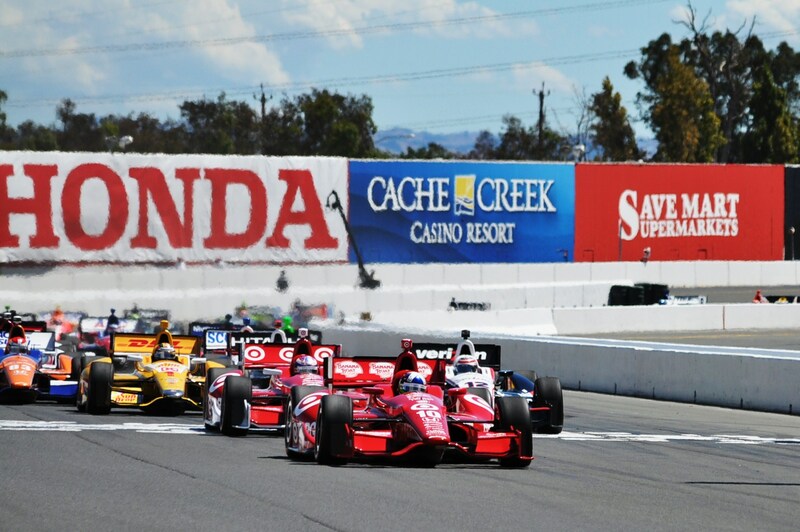 The Verizon IndyCar Series returns to Sonoma Raceway August 22-24, with the full Mazda Road to Indy ladder back after a long absence. 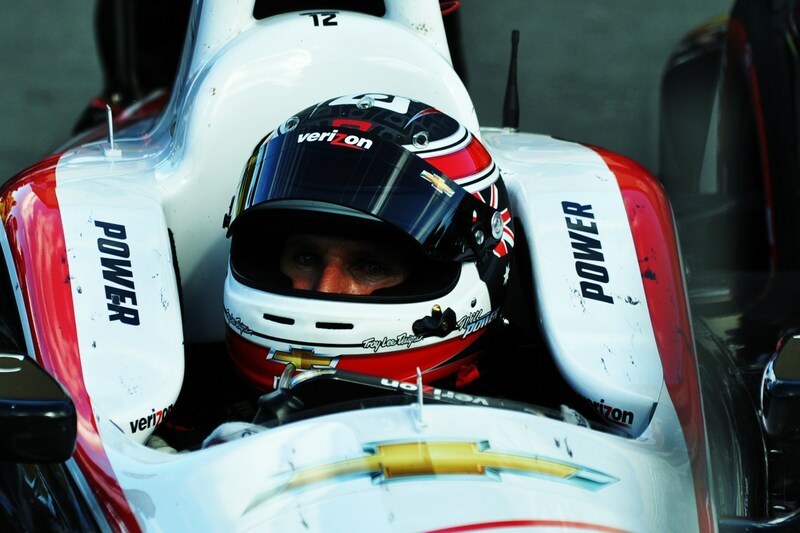 Last year’s race winner, Will Power, leads the driver championship with three races left in the season. Power’s teammate, Brazil’s Helio Castroneves, is only four points behind his fellow Penske driver. 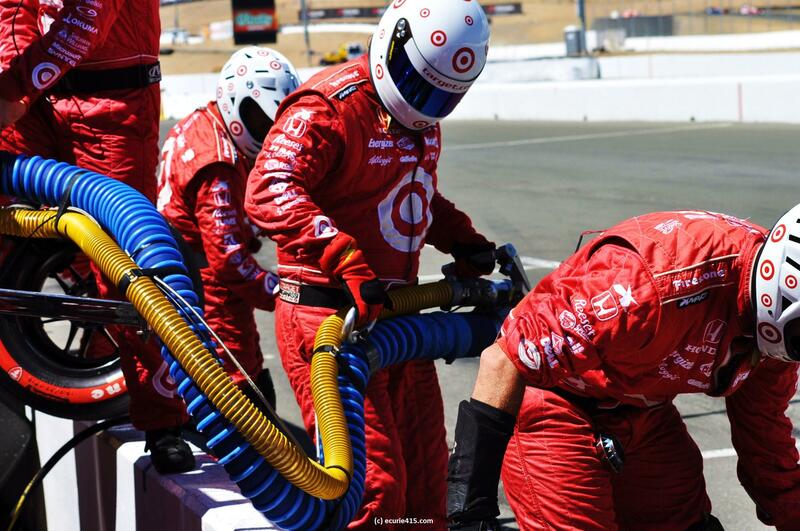 Both have had success at Sonoma, but Power virtually owns the track. Dario Franchitti captured pole position at Sonoma in 2013, but a late (aggressive) restart allowed Australia’s Power to capture his third win. The race was marked by a pit lane incident involving Scott Dixon and a member of Power’s pit crew; Dixon was penalized for hitting a crew member with his car. It dented Dixon’s championship bid, but the New Zealander bounced back to claim the driver’s title for Target Chip Ganassi. 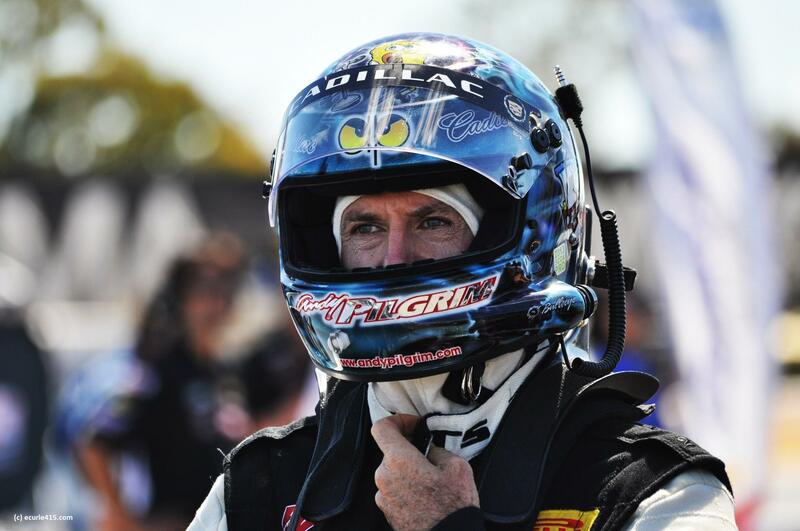 The Pirelli World Challenge also returns to Sonoma, but it could be hard to repeat 2013’s action-packed race. Cadillac’s Johnny O’Connell leads the GT championship, with Mike Skeen close behind. Cadillac is just ahead of Audi in the manufacturer standings. Rookie Jack Harvey is neck and neck with Gabby Chaves in the Indy Lights championship. This is the final year for the current Lights chassis, which is now in its second decade of use. 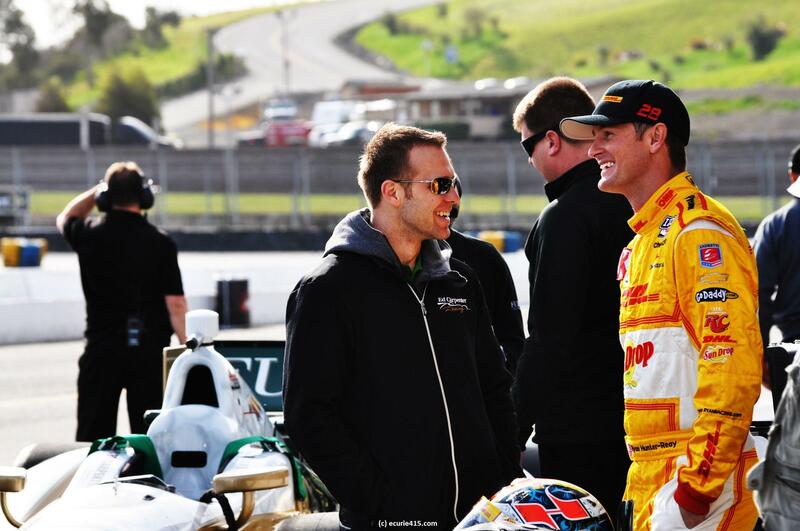 The second rung in the ladder – ProMazda – is led by Spencer Pigot. In USF2000, France’s Florian Latorre leads the championship ahead of Jake Eidson. This entry was tagged Sonoma Raceway; IndyCar; ProMazda; UsF2000; IndyLights. Bookmark the permalink.